In this post, Jessica Feezell, Assistant Professor of Political Science at the University of New Mexico, looks at the relationship between politics and music. She analyses what effect music can have on people’s political beliefs, and argues that the politics of music is a much under-utilized area of research. Many of us can probably think of examples of music with political messages such as the folksong “Follow the Drinking Gourd,” Billie Holiday’s “Strange Fruit,” or Bob Dylan’s “Hurricane” to name a few. 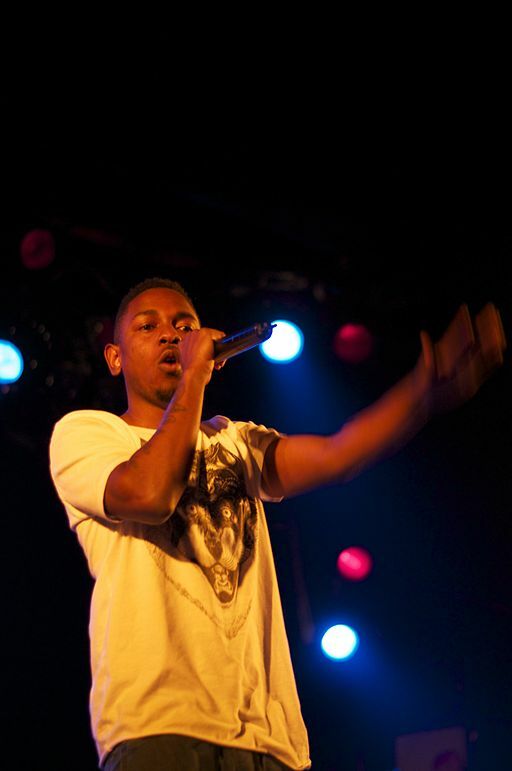 More recently, Kendrick Lamar’s latest chart-topping album, To Pimp a Butterfly, has been called a “conversation” about race and racism in America. These examples show that music can convey political information. We know much less about the effects of politically-tinged music on the listener. To study whether and how music shapes knowledge about politics, I surveyed a random sample of undergraduate students at a large public university in California in 2006 (n = 900). To measure the presence of political information in music, I ask subjects whether the genre “contains an identifiable political message,” and if they “have ever learned about political issues through [genre] music” including open-ended options for elaboration. Subjects were asked to identify the one genre of music that is their first preference for listening. The three most popular genres of music were Alternative music (n = 217), Rock and Roll (n = 156), and Hip Hop (n = 78). My research demonstrates that listeners perceive that music contains political information and that people have learned about specific political issues through listening. One important qualification that runs through many of the comments is that the messages within the genre vary somewhat from artist to artist. Additionally, selection effects, demographic influences, and causal mechanisms are important considerations to include in future research. At a minimum however, music often contains political information and it is seemingly able to subvert selective avoidance of such information, as it is primarily entertainment. This line of inquiry becomes even more imperative as people increasingly select entertainment over news and avoid political information all together. Furthermore, media effects tend to be strongest among those with low levels of political interest who are least likely to tune into more traditional news sources and perhaps more likely to listen to music.